Last summer we got an opportunity to travel to “God’s own country” Kerala, which is known for its alluring natural beauty and rich culture. Etymologically, Kerala has received its name from the word “keram” means coconut and “alam” means land. The trivial state (with respect to area) is actually a potpourri of culture that has everything to entice you including sprawling backwaters, exotic wildlife, vibrant dance forms, plush scenery, sumptuous coastal cuisines and above all the heartwarming hospitality of the Malayalis that gives you a home-like feel, especially once you touch down at the southernmost end of India. Our first destination was Munnar, the quaint idyllic hill station of Kerala. As our cab took winding courses through the hilly roads of Munnar, I couldn’t help contemplating on nature’s opulence in this place, which sets it apart from the concrete cities of India. 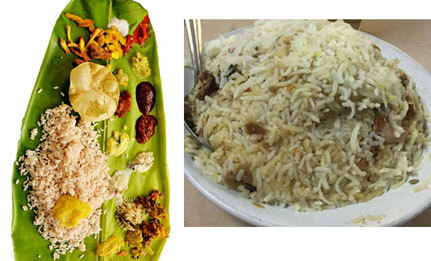 Since it was a visit to Kerala, quite predictably, food was my strongest point of interest. 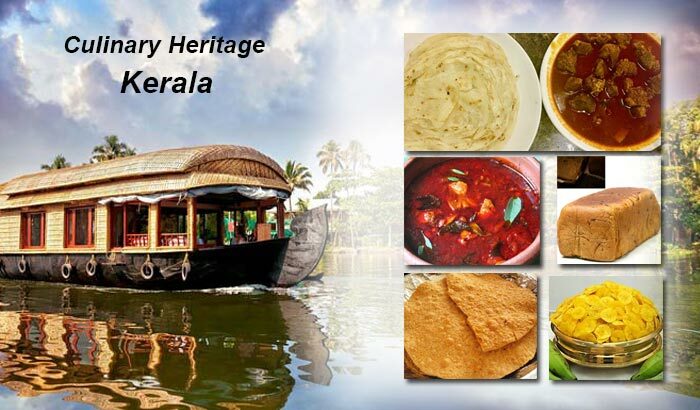 Kerala has a wide and diverse culinary heritage, which could be paralleled with Bengali cuisines in terms of variety and eating habit. Just like a true Bengali is identified with his love for fish, so does a Malayaali who shares a quintessential relationship with tangy, spicy “meen curry” (fish curry) cooked in coconut oil with a generous use of chili powder that gives a fiery taste and texture. After arriving at Kochi, we stayed at the Brunton Boatyard where Chef Manoj was our guide to explore the wide-ranging culinary delights of Kerala. As we reached late in the evening going out for dinner was strenuous for the elderly members of our team. But after entering “History”, the restaurant at Brunton, it was a feeling of treading back to the past where the chronicles of Indian, Dutch, Portuguese and British history converge effortlessly and make a beautiful antique collage. We were served “ChuttuliMeen”, a signature dish of Kochi in which a fillet of mullet is stuffed liberally with a marinade of spices and stir fried shallots and is then cooked in tamarind pulp. It is served with boiled potatoes, okra and egg plants. We planned our lunch for the next day at the Kochi Fort to enlighten ourselves with the glorious history the city has been holding to its credit down the centuries. While eating little did we know that each platter served there had a story behind its origin. Situated on the Malabaar Coast towards the East, seafood fills the lion’s share of the Malayali platters. Chef Manoj recommended that we watch the food auction held from 8am till 10am near the Vasco da Gama Square where fishermen sell off the fishes they caught in bulk the previous night to the vendors and wholesalers. We always tend to identify Malayali gastronomies with curry leaves, coconut milk or oil, chilies, mustard seeds and asafetida. Although tomatoes are substituted for tamarind, curry leaves and coconut are indispensible parts of timeworn Malayali food. Besides, papadams and chips from raw bananas and jackfruits can easily give French fries a tough competition any time. All these ingredients including tapioca, pepper and cinnamon lend their savors to the traditional Malayali meal “sadya”, which is sequentially arranged on a banana leaf for serving. 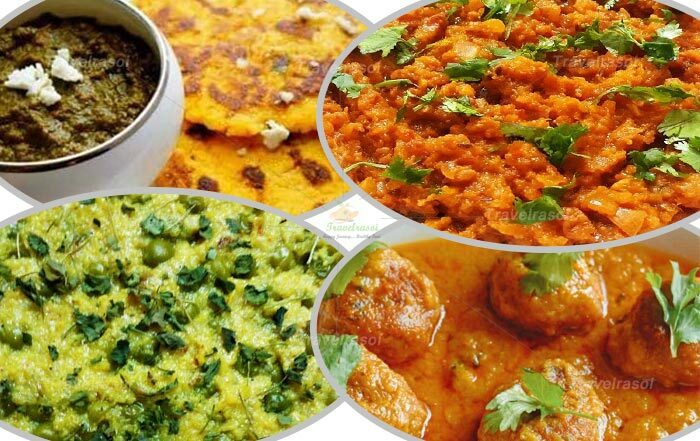 The inhabitants of Kerala have proven themselves as real gourmets by putting forth some of the unique palatable cuisines of the world. The food is characterized by their typical aroma of a mixture of spices sautéed in coconut oil. 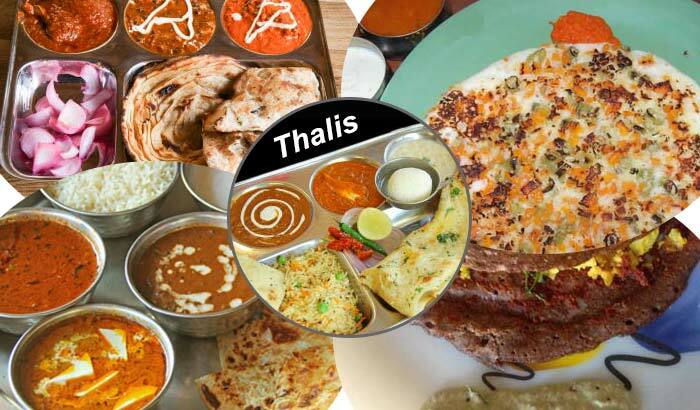 You can perceive the gastronomic penchant of the Malayalis for different fares if you enter any food joint at Kerala-be it any local shack or a lavish restaurant. Don’t forget to pamper your taste buds with these platters mentioned below if you ever visit this pristine land of natural beauty. Parotta and beef curry– This is one of the local favourites of Kerala and the most authentic taste can be savoured at the roadside shacks. Kayees- If you are at the Mattancherry area, don’t leave the place without a luncheon at this deified biryani joint. The specialty of their biryani is its preparation in wood-fire, which gives it a distinct flavor. Dutch Breudher Bread– If you want to taste this buttery flavored snack prepared in the most authentic way, visit the bakery near Pattalam Junction. The bakery retains its traditional flavor by adding lots of dry fruits and raisins to this preparation, which completely melts in your mouth with the very first bite. 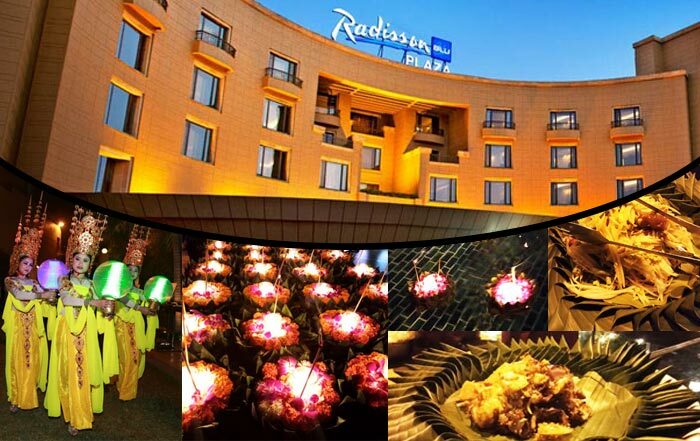 Share the post "Unravel the culinary heritage of God’s own Country"